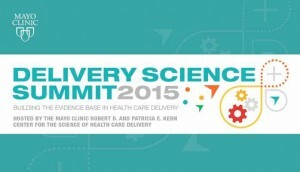 Delivery Science Summit 2015 invites you to submit your emerging science/late-breaking abstracts. Some recent technical issues affecting the submission tool have now been resolved, and the summit will accept abstracts through June 29. Together we are building the evidence base in health care delivery, and your work is part of that effort. We need your participation (REGISTER NOW). Attendees will be able to meet and network with colleagues, as well as share and obtain concrete examples of tools for practice implementation, policy change and further research. Hosted by the Mayo Clinic Robert D. and Patricia E. Kern Center for the Science of Health Care Delivery, the conference will be held at Mayo Civic Center, Sept. 16-18, 2015. 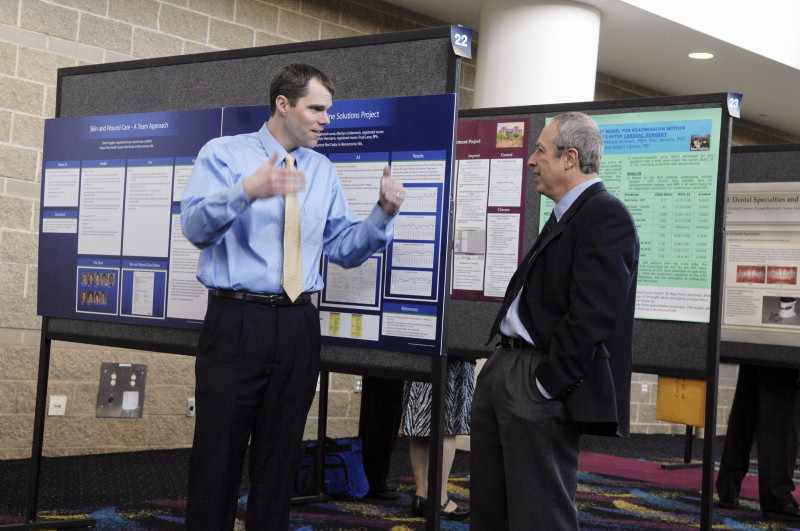 Submit your abstract now and share your research accomplishments with colleagues across the continuum of health care delivery.